As an Edinburgh Hypnotherapist and Life Coach with 20+ years experience in healing, performance enhancement, and personal development I am dedicated to empowering you to create positive lasting change in your life. I am an Edinburgh hypnotherapist and coach and I use a variety of techniques including cognitive behaviour hypnotherapy, solution focussed coaching, positive psychology, mindfulness, NLP, EFT and EMDR as well as Eastern Spiritual Meditations and Western esoteric practices to guide you into health, well-being and excellence. If you'd like to overcome a long-standing problem, want more clarity and direction in your life, or want to take your performance and creativity to new levels look no further. Holistic Hypnotherapy NLP and Coaching operates online and from The SouthSide Centre, a Counselling and Psychotherapy Therapy Centre that has recently been refurbished to offer you calm soothing surroundings in the heart of the city centre. The centre offers discreet multi-purpose therapy and well-being suites as well as a comfortable waiting room where you will feel welcome and at ease while resting assured of professionalism and total confidentiality. I have been working as a holistic clinical hypnotherapist in Edinburgh for the last 7 years. Beforehand I practiced abroad, mainly in America and New Zealand. It is important that you feel you can trust and have confidence in your hypnotherapist or life coach. I am very aware that as a client you are in a vulnerable position and you might feel a bit nervous about disclosing personal information to someone you don't know well. That is why you should only trust an Edinburgh hypnotherapist and coach that can provide you proof of qualifications, training professional registration as well as long-standing experience in the field. For details of my qualifications and professional associations please visit the"About Me" section of this website. As well as having practiced for twenty years as a holistic clinical hypnotherapist in Edinburgh and abroad I am also a life coach specializing in helping creatives stand in their power when performing on stage. Whether you are an artist, a musician, an actor, a writer or a public speaker I can help you find your power and feel confident center stage. I have been rated top Edinburgh hypnotherapist in terms of reputation, history, complaints, local reviews, nearness, satisfaction, trust and cost to general excellence. I make it my priority to strive to serve my clients as best as I can at all times. My mission is to contribute to healing and well-being in the world by helping you create the life you deserve. I also believe in continuing professional development which means that I am committed to always being aware of new techniques and developments in the field. Hypnosis - What it is. Hypnosis is a natural state of deep relaxation and inner focus that we experience more often than we realize. When we fall asleep when we are engrossed in a movie, when we are involved in long distance running or when we experience a deeply emotional or traumatic event we are in a state of non-guided hypnosis. Hypnotherapy is really just an externally aided and guided form of self-hypnosis where the hypnotherapist gives you directions and shows you the map of the foreign land of your subconscious mind. Hypnosis can also be used together with coaching techniques to help you find answers that are more easily accessed bypassing the analytical mind and accessing deeper knowledge. 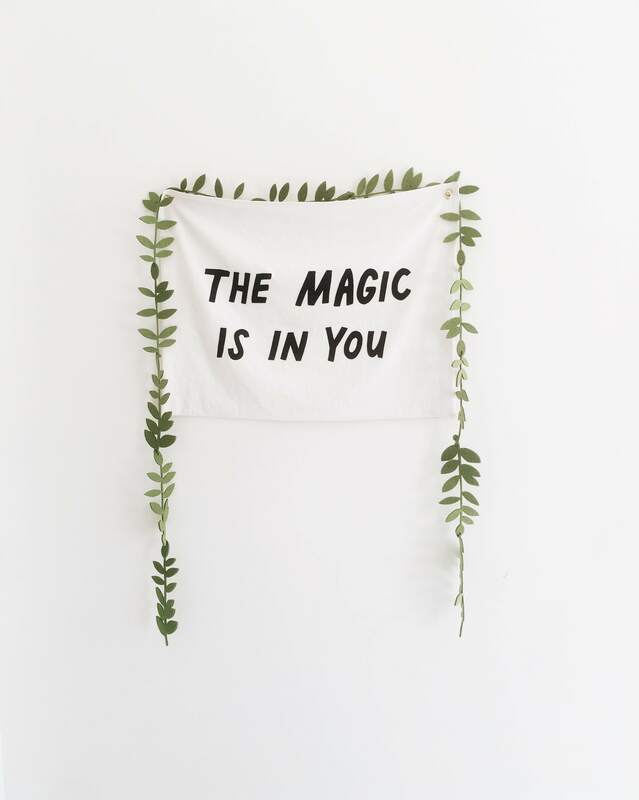 Whether you are using hypnosis for confidence, fast weight loss, or you are interested in addressing issues important to your happiness, well-being or professional success, it is still you who takes the credit for making the changes needed to achieve your full potential. While other therapists might use sensationalist techniques to draw you in and keep you dependent, I do not promise you a miracle cure that fits all but I offer to teach you tools that will allow you to harness the power of your own mind. Alongside other holistic health treatments, I use Cognitive Medical Hypnotherapy and Clinical Hypnosis in combination with Life Coaching, which focuses on the present and the future rather than the past. This allows you to effectively help you shift your perspective so that even the most difficult problem in your life can be dealt with successfully. A Hypnotherapist to overcome barriers and create lasting change in the present. As a Holistic Edinburgh Hypnotherapist and Life Coach, I believe in addressing the issues that lie underneath your symptoms and not just offering a temporary cure. While hypnosis can help you address negative conditioning created by past experiences, coaching helps you move on and create the life you want in the present. I am here to empower you to achieve greater peace of mind in all aspects of your life. I am here to help you feel a sense of mastery and confidence so you can achieve your dreams. During your first session, I will assess your own unique needs and design a course of treatment specifically tailored to your goals. I believe working with me will transform your life more than you ever thought possible. I am so sure of this that I will refund you 100% of your Hypnotherapy or Coaching Package if I believe, after our first session, that I cannot help you. You will still have to pay for your consultation but the rest of your money will be fully refunded.